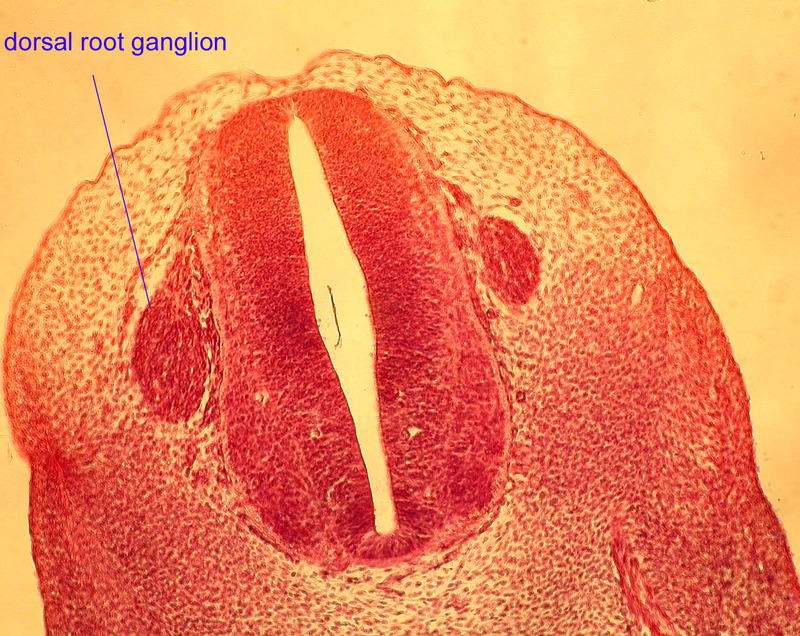 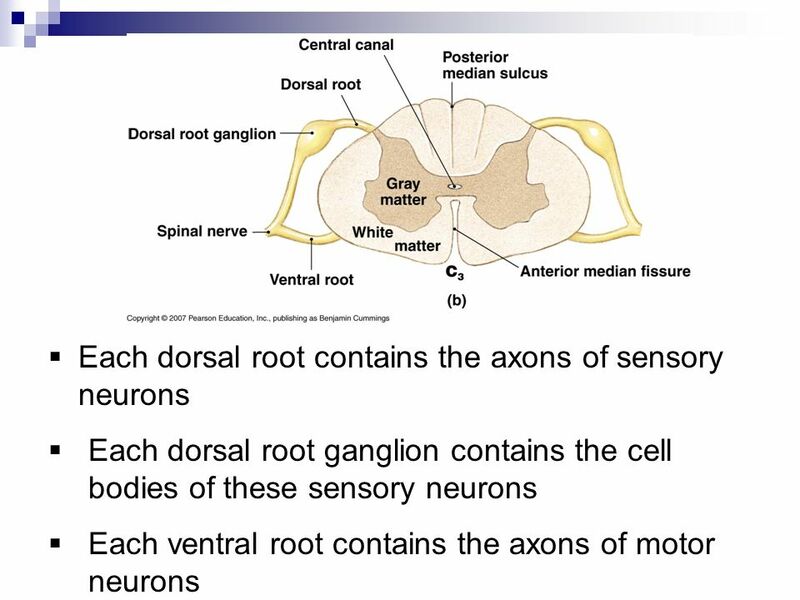 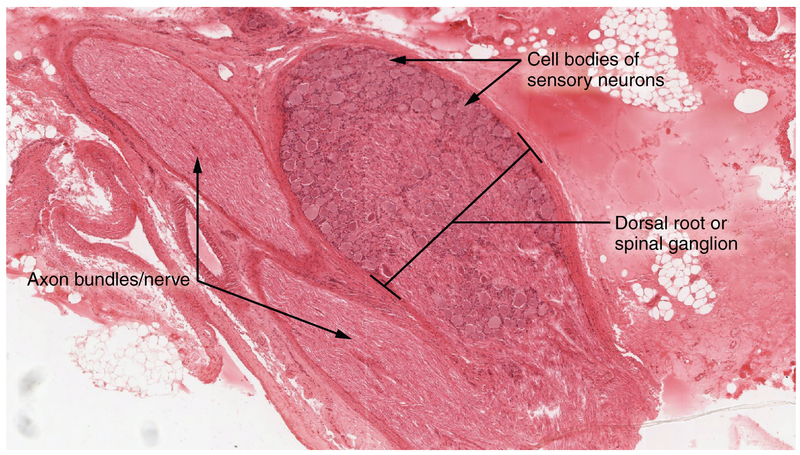 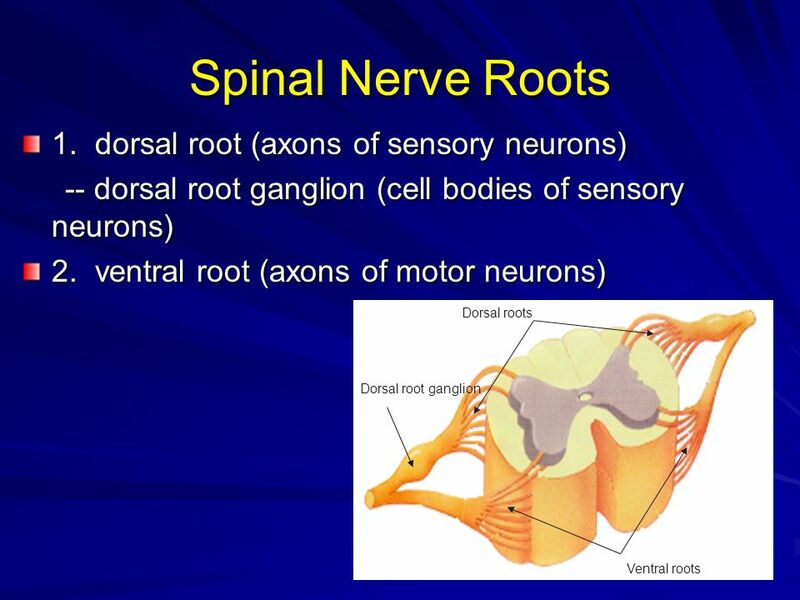 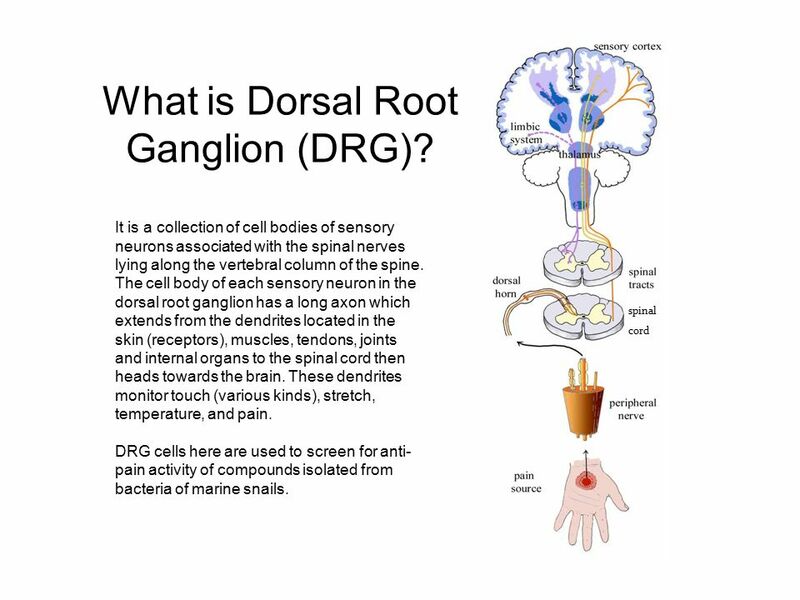 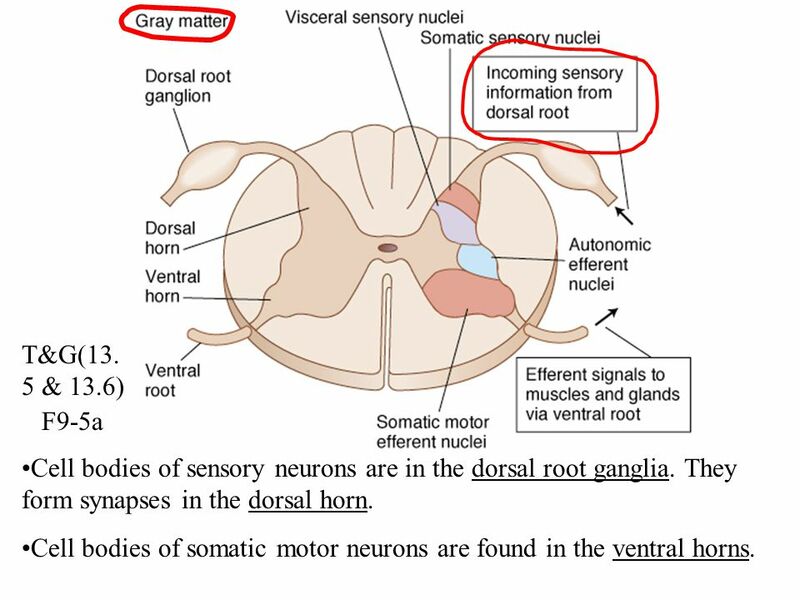 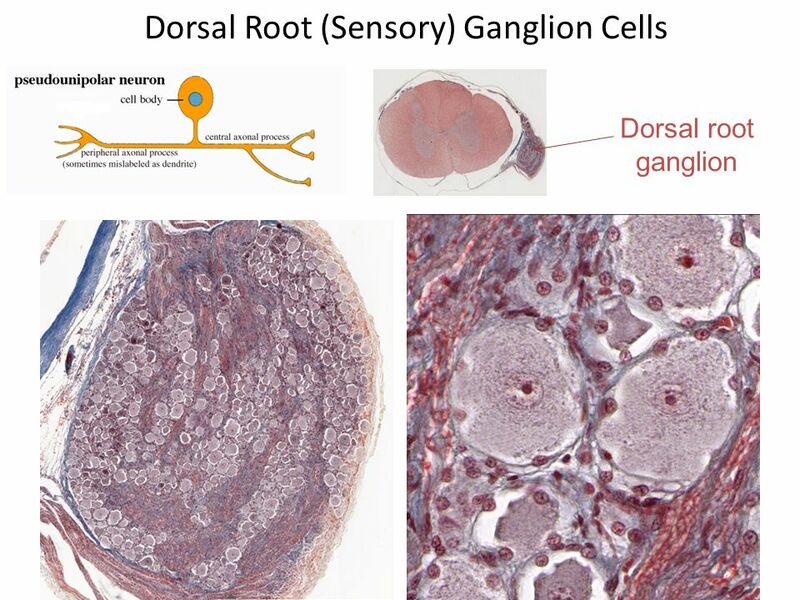 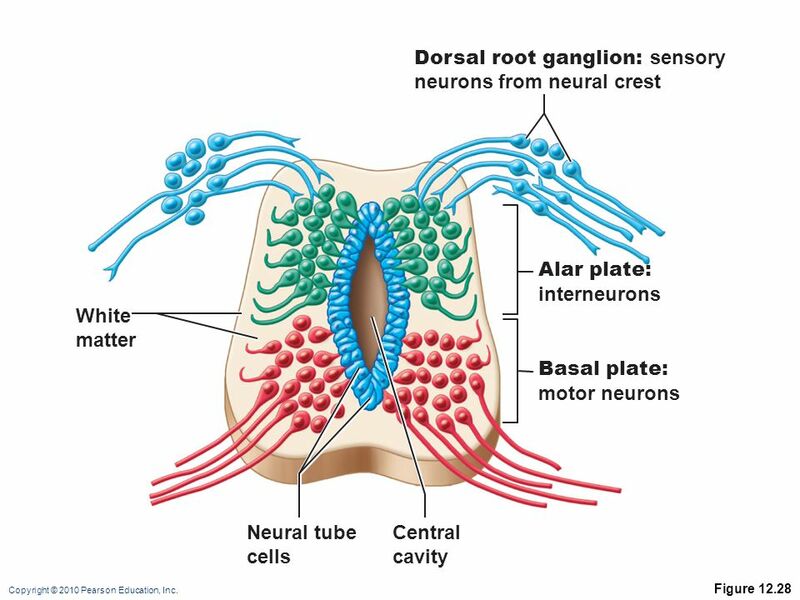 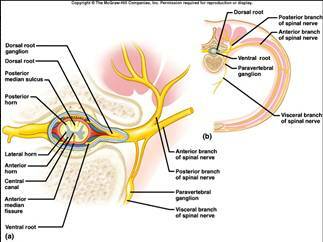 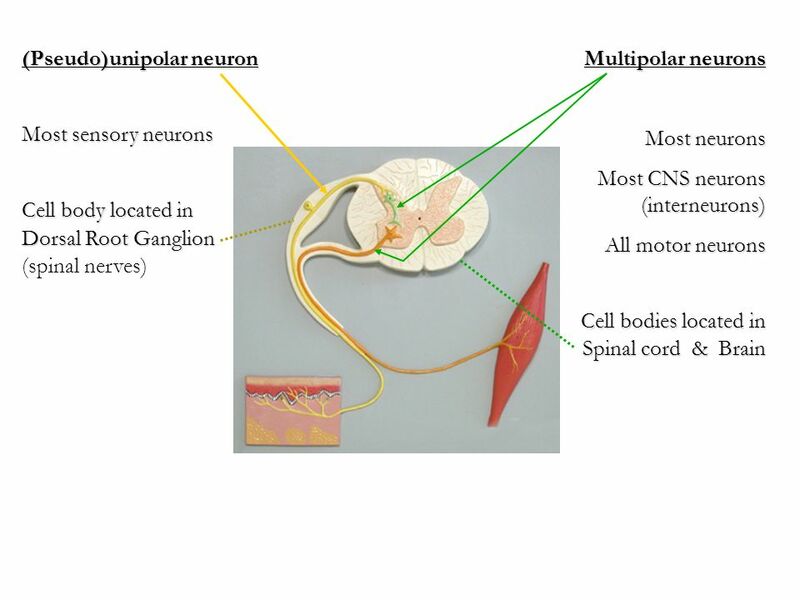 The axons of dorsal root ganglion neurons are known as afferents. 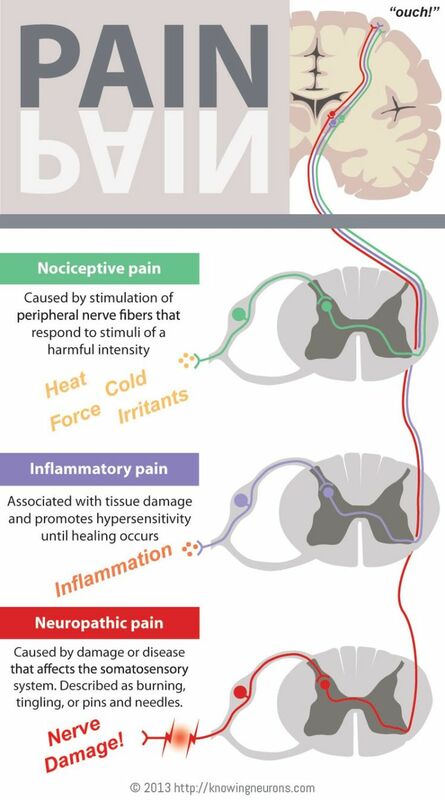 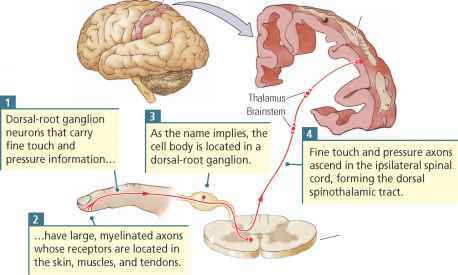 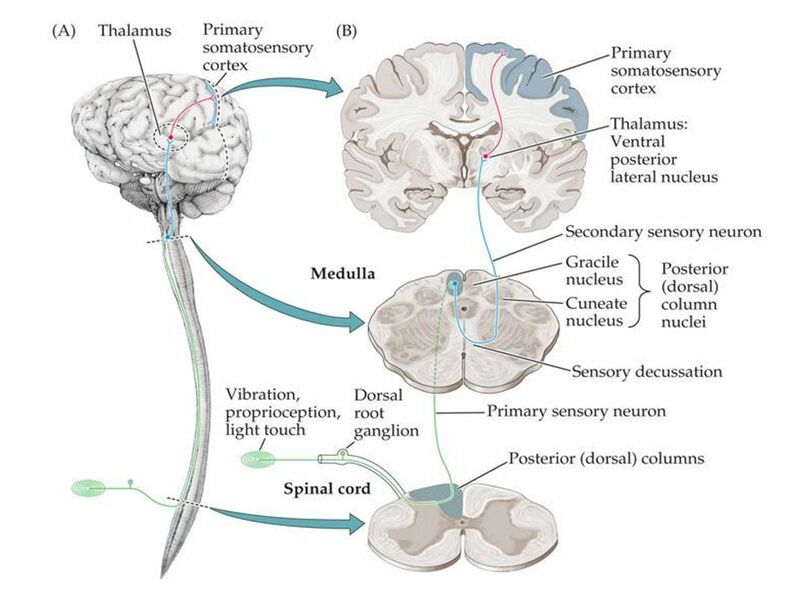 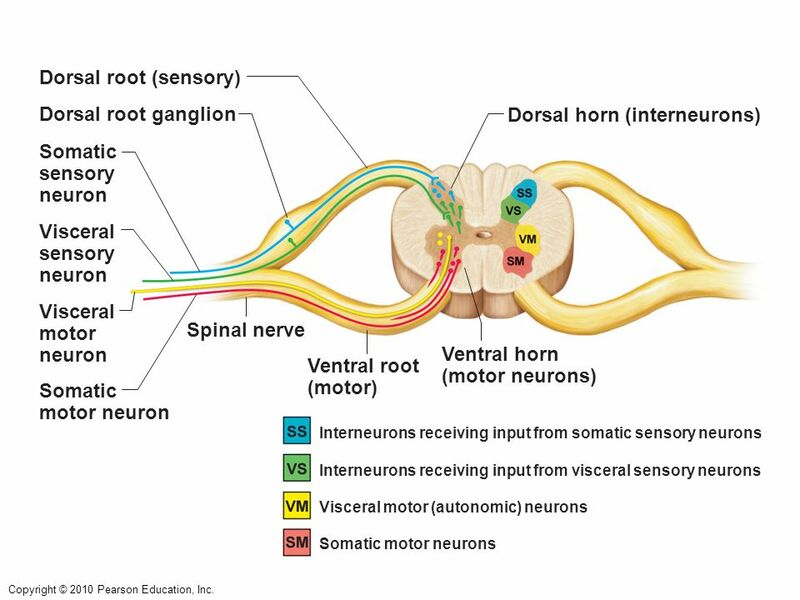 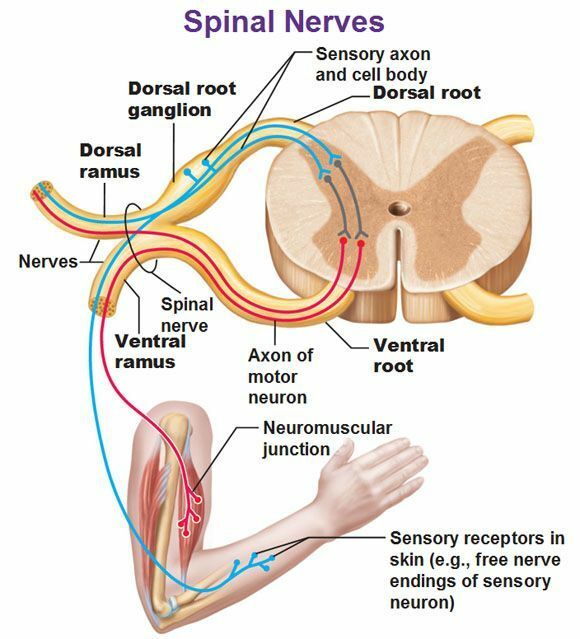 In the peripheral nervous system, afferents refer to the axons that relay sensory information into the central nervous system (i. e. the brain and the spinal cord). 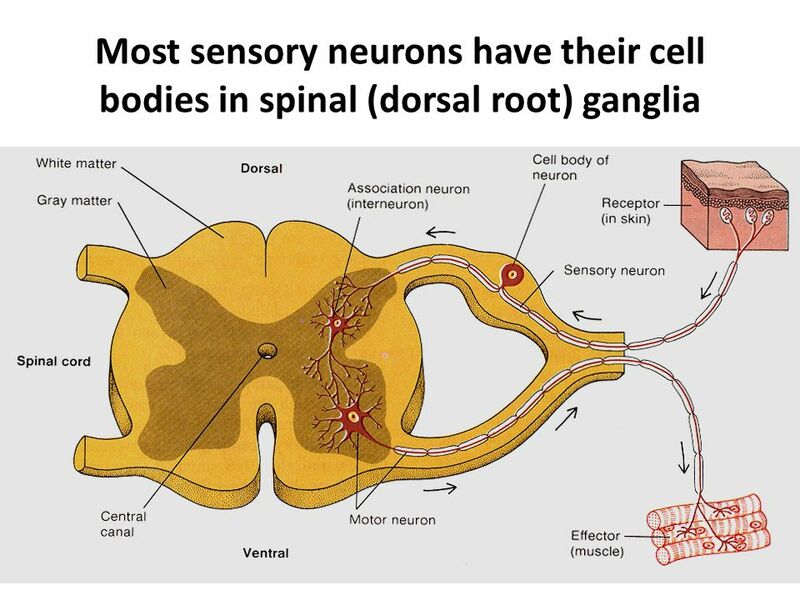 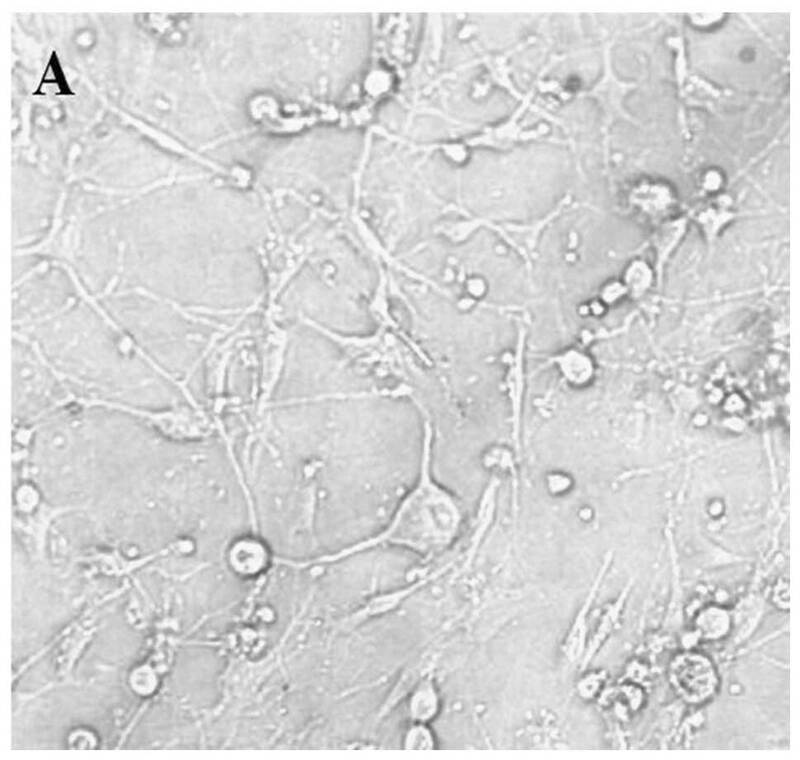 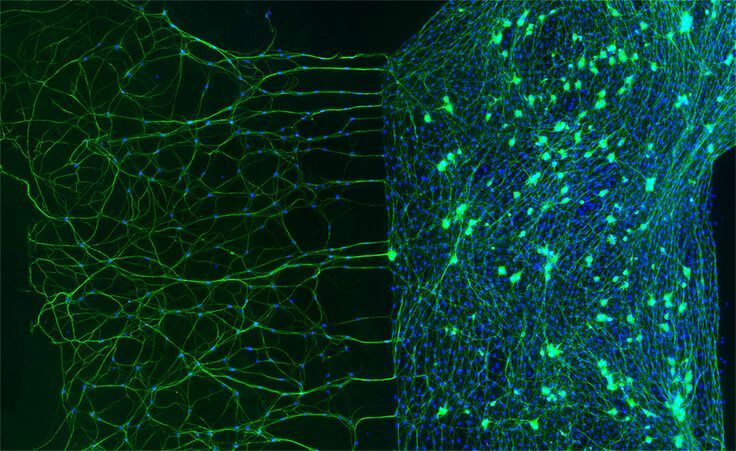 These neurons are of the pseudo-unipolar type, meaning they have an axon with two branches that act as a single axon, often referred to as a distal process and a proximal process.